**Guest post written by Ariel Hyatt, originally featured on the Cyber PR Blog. 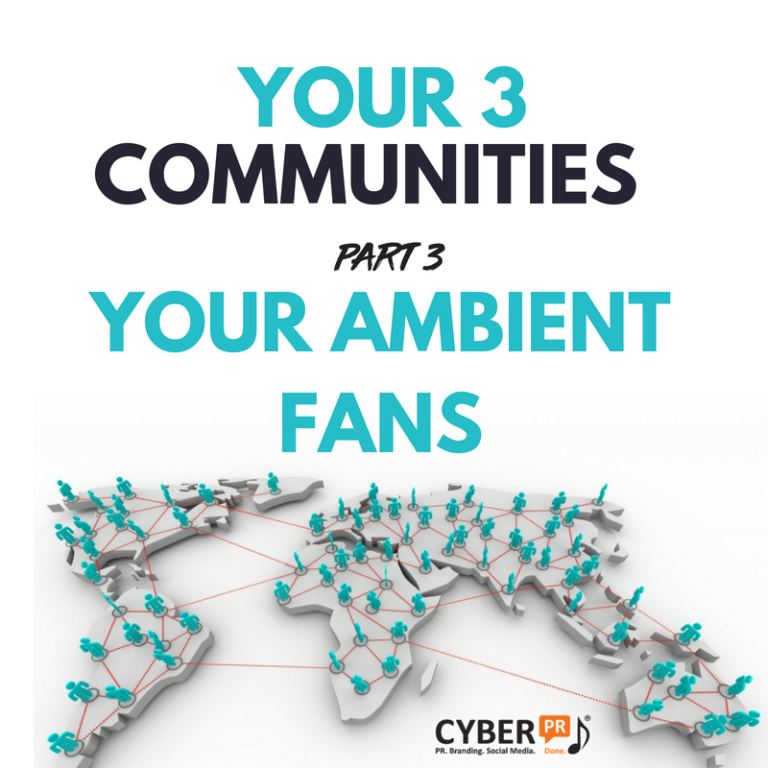 "...your Ambient Fans. These are the ones who are in your orbit, but they don’t know you really at all. They key is to create reasons for them to know you and to do this you need to have systems and you also need to make the time to convert them." "In the desperate desire to try to connect with as many fans as possible artists are forgetting something: not everyone “out there” is the same. Some may be following you simply because they liked your sunglasses or your cat and have no idea you are even a musician, while others are waiting to like and comment on every post. You need to understand the differences and create a separate way of communicating with each community." Stop Selling To Everybody. Find Your Dream Fan Instead. "One of the biggest pitfalls we fall into as musicians is trying to sell to everybody. 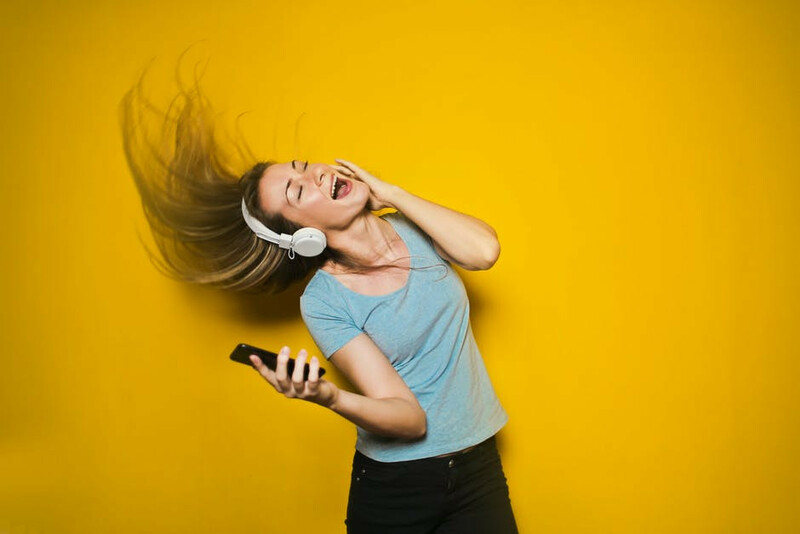 We think if our music is really good then everybody will like it...Once you know who really likes your music then you can market yourself more effectively. So stop selling to everybody, and start selling to your DREAM FAN."